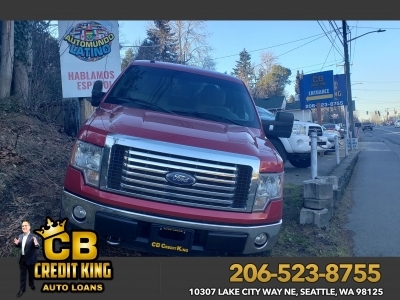 2010 Ford F-150 $11,971 2016 Chevrolet Malibu $12,971 2015 Chevrolet Cruze Call for Pricing. 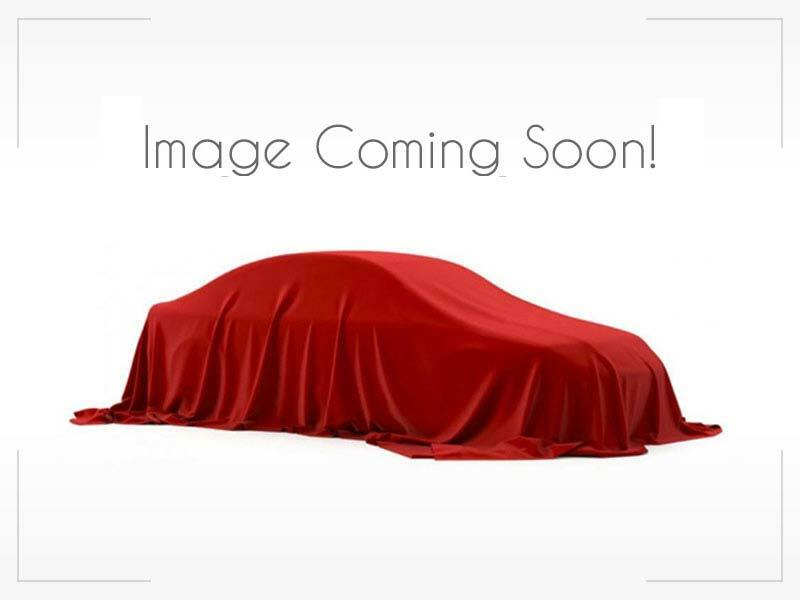 2000 Mercedes-Benz S-Clas... Call for Pricing. 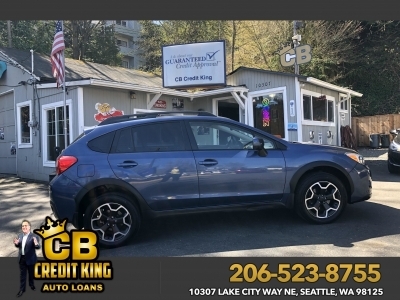 2013 Subaru XV Crosstrek $9,971 2013 Dodge Avenger Call for Pricing. Hi, my name is Curt Bush. After finishing school I headed to work for a collection agency and repo company. I became immersed in how people land themselves in some tough situations with their credit, and the ways that I could help them get out of often dire circumstances. My next logical step landed me in a position selling cars. Three months later I was moved to finance where I worked with people in securing their loans. My earlier experience allowed me to help people not only get their loans, but also fix their credit. From there, I went to work for Pierre Auto Centers in finance and eventually was asked to establish a department that focused on helping people with less than perfect credit. It doesn’t take much to impact your credit scores, and it’s no surprise that many of us end up in a position where our credit prevents us from purchasing a car – something the majority of us need to travel to our jobs, transport our children, get groceries for the family, and get from place to place in our daily lives. That led to my creation of the special finance department where I helped thousands of people get car loans. Over the years I’ve learned how to clean up people’s credit and get them an auto loan they can afford at a good interest rate. I wanted to find a way to pass this information on to a broader audience that could benefit from my knowledge, so I decided to write a book. My book has all the information a person needs to increase his or her score in a short amount of time. 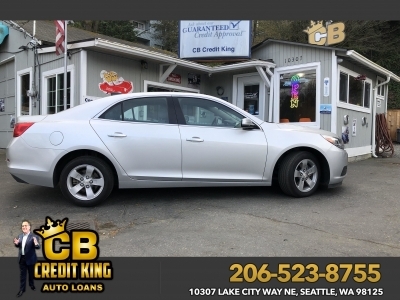 Recently, I’ve put my life’s experiences to its natural conclusion and opened my own auto dealership – CB Credit King. We’re located at 10307 Lake City Way NE in Seattle. If you’ve got less than perfect credit and need a vehicle, come see me. I promise no one can help you more than me. After all, they don’t call me the credit king for nothing!